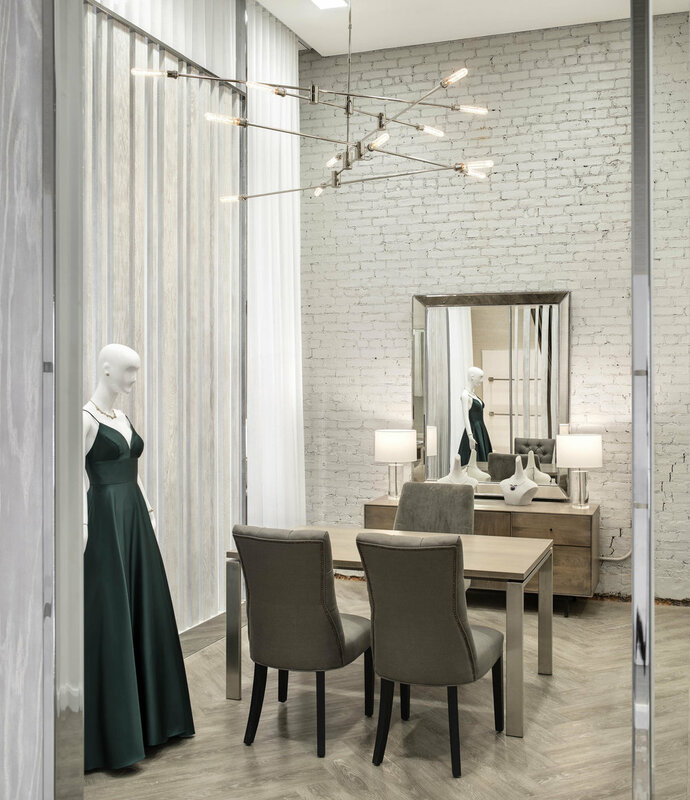 Highland Associates completed the expansion and renovation to the Lord & Taylor store located in Manhasset, New York. The project construction effort in combination with the documentation and permitting proved itself a process of over three years. The outcome has far exceeded expectation. 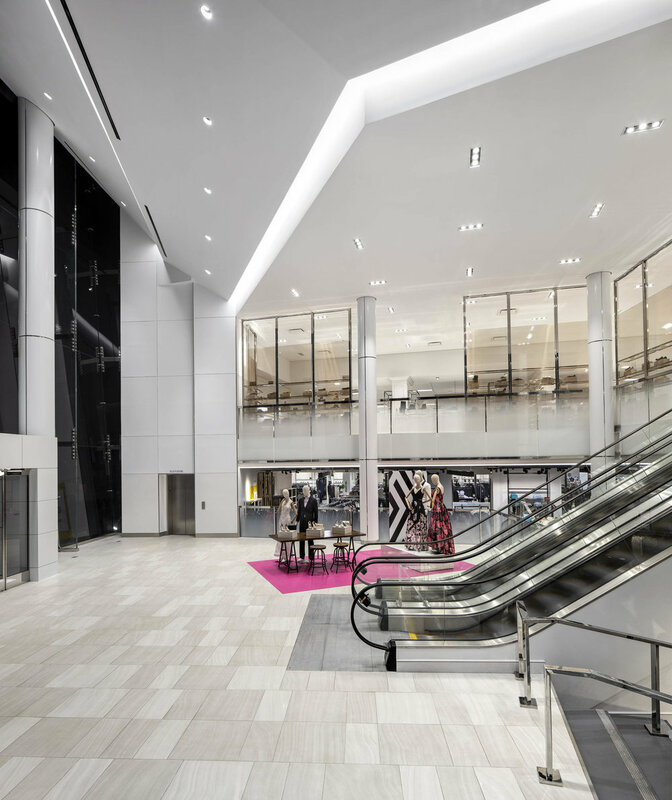 A new entrance was created as part of the expansion that affords the customer to enter the building at mid-level through a towering 45’ high glass atrium. Articulating ceiling planes progress into the selling floor spaces at the upper level which carry the vista through the building. 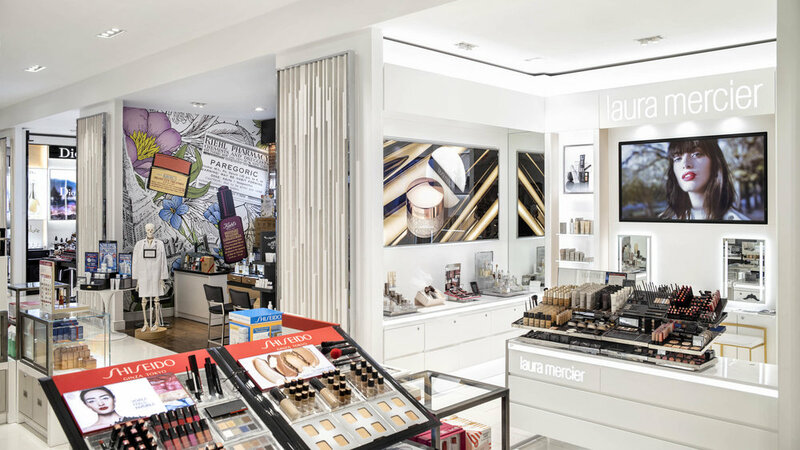 Iconic Lord & Taylor design language is present throughout the store’s interior alongside the newer brand concepts expected by today’s customer. 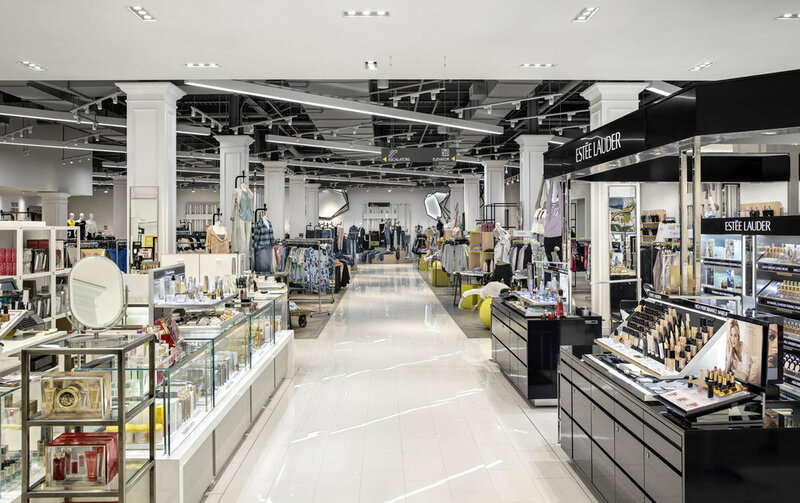 In partnership with Lord & Taylor/HBC Store Planning, Design, and Construction departments, Highland provided Architectural, Interior Design, and MEP Engineering services on the project.